Are you struggling to keep your natural hair voluminous and healthy? 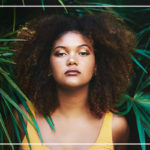 Black African hair can easily become dry, damaged, frizzy, and dehydrated – especially after all those chemical treatments you’ve been putting your hair through the past decade. At My Natural Hair, we know the key to keeping your natural hair strong and healthy, and that is to avoid chemicals and use natural products. 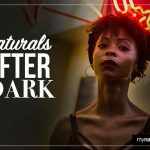 Here’s how our natural products for black African hair can help your dry, brittle, and damaged hair. It’s no secret that synthetic chemicals in many shampoos for African hair dry it out instead of softening it. What black African hair needs is natural nourishing shampoos that add a light conditioning cream, which is what My Natural Hair shampoos offer. 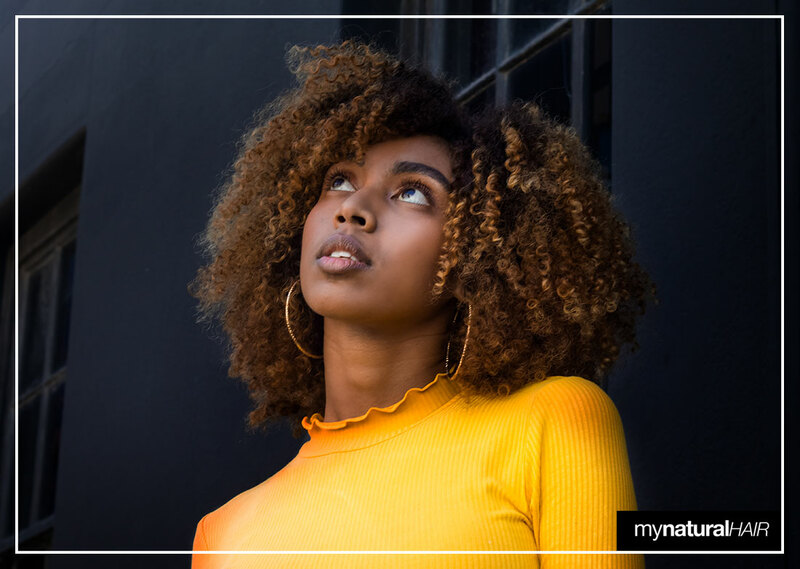 The secret weapon to keeping your natural locks healthy and strong is to use a deep hydrating conditioner, with shea butter as the main ingredient. As the main ingredient in our hydrating conditioner, shea butter does so much more than condition each hair follicle, it also strengthens, detangles, and replenishes moisture and softness. If you’re looking to tame uncontrollable hair, then ditch those chemicals and choose My Natural Hair’s Leave-in Conditioner. This is a creamy blend of natural oils that gives your hair added moisture, while protecting your natural curls. A comb-through conditioner that doesn’t leave your strands feeling heavy and greasy, our natural Leave-in Conditioner detangles and styles your hair, while minimising breakage. No hair range is complete without a moisturising butter, and ours is specially formulated with shea butter to deeply moisturise and soften hair. Our Moisturising Butter repairs breakage and enhances curls, coils, kinks, and locks. Whether your hair is coiled, curly, or wavy, our natural Moisturising Butter will leave your hair feeling silky smooth. The perfect hair product for getting a grip on those uncontrollable curls, our Curling Cream fights humidity, enhances natural hair, and even activates hair growth, which leaves your hair flake-free. At My Natural Hair, we have formulated a powerful natural hair mask that restores hair cuticles that have been damaged by chemical procedures and heat styling. Leave our Hydration Mask in your hair for two minutes and watch those curls return to their natural shape. Should you be looking for a little control, body, and shine, this is the go-to hair gel product. At My Natural Hair, we know all about split ends, which is why we’ve formulated a winning product that not only mends split ends, but also moisturises and keeps edges smooth and sleek. Formulated with avocado oil, grape seed oil, sweet almond oil, and olive oil, our Strengthening Oil is a must for black African hair that has been through the ringer. Sealing in moisture, softening curls, and adding shine, our Strengthening Oil also stimulates healthy hair growth and reduces frizz. 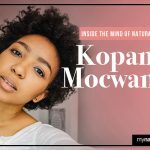 At My Natural Hair, we believe that nature knows best, which is why we’ve created a wide range of natural hair products for black African hair. Using only the finest organic oils, our African hair product range will give your natural hair all the thickness and bounce it needs.